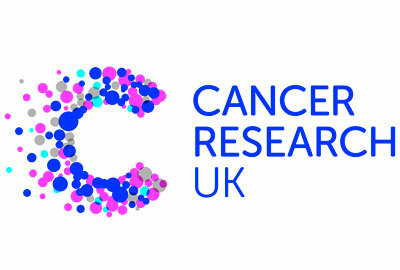 Cancer Research UK has retained the top spot in the annual Third Sector Charity Brand Index, which gauges public awareness of charity brands. Macmillan Cancer Support has climbed into second place on the list and the Royal British Legion has fallen back one place to third. Save the Children has dropped out of the top 20 for the first time since 2011, falling 14 places to 29th. Comic Relief has left the top 10 after falling three places to 11th. The index, now in its seventh year, is compiled in partnership with the market research company Harris Interactive and based on an online survey of 4,279 UK adults.